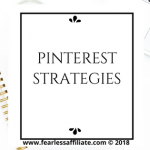 Sign up for my newsletter to receive access to my free resource library of printable PDF’s to help you with your blog and follow me on Pinterest. 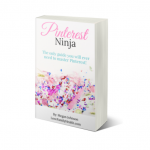 If you blog about blogging, social media, or related topics, join my Pinterest group board. Follow me and send an email request to join. How To Start A Blog and Make Money Online – This is a roundup of my posts on starting a blog. Start Affiliate Marketing Today – If you are interested in affiliate marketing, start here. How To Find Affiliate Products – Learn how to spot a good affiliate network! 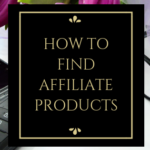 How To Promote Affiliate Products – Strategies to help you promote your products. 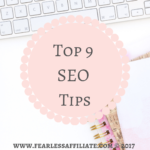 Top 10 Internet Marketing Strategies – Try these 10 tips to improve your conversions and sales. Affiliate Marketing for Beginners – Not sure about this whole affiliate marketing thing? 5 Ways to Make $500 a Week! – Try one or try them all! How to Monetize Your WordPress Website or Blog – 6 creative ideas for multiple streams of revenue! Online Business Mistakes to Avoid – If you are starting a blog or website, check these out first! 4 Reasons to Start Your Blog NOW – The best time to start your blog is right now. Find out why. What I have learned in my first year of blogging – Alot. lol read about it here. 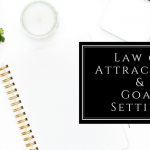 Start Your Career as an Entrepreneur Now – Why not start creating your future abundance right now. How To Choose An Affiliate Program – Amazon Associates? ShareASale? Private affiliate programs? Huh? Get Started With Clickbank! – The top website of digital affiliate products. 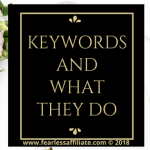 Ultimate Bundles Genius Bloggers Toolkit – Ultimate Bundles products that you can buy and promote! BC Stack Bundle – Available until July 13, 2018. 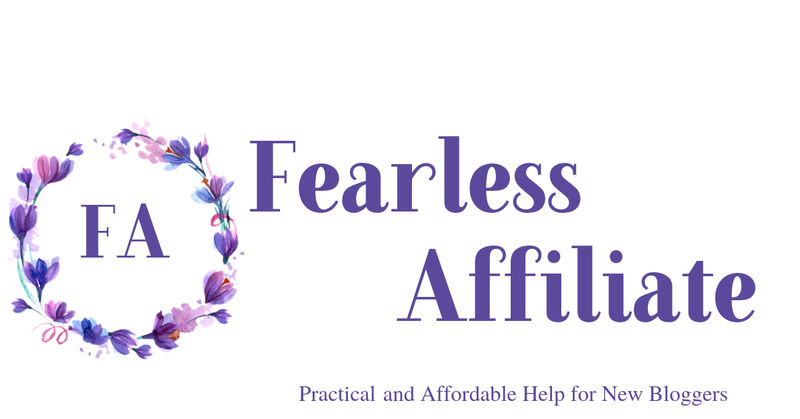 Another awesome set of blogging products that has an affiliate program. Earn Money Writing Reviews – People love reading reviews, so help them out and gain traffic as well. How To Start A Blog and Make Money Online – A roundup of my posts on all the aspects of getting started. 13 Online Passive Income Opportunities pt.one – Get started today! 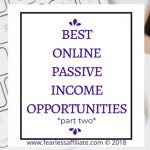 13 Online Passive Income Opportunities pt.two – Yes, even more ideas. Get Paid To Work At Home – What I am doing and why and how you can as well! Can I Do Affiliate Marketing Without A Website? – Sure, but how? Read all about it in this post. 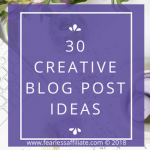 Free Blogging Resources – Who doesn’t like free? Books To Read To Get Rich – Change your mind, change your life! Start Affiliate Marketing Today! 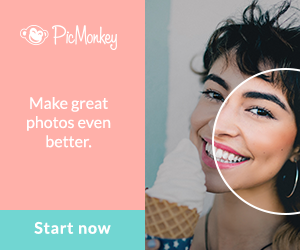 – Get started with the easiest form of passive income. Why Blogging is Important for Businesses – Why does your website need a blog? 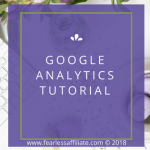 Finding a Niche That Works For You – Choose a niche that you are passionate about and that will earn your website passive income. What is a Blog? – How an online journal evolved into a money making machine! 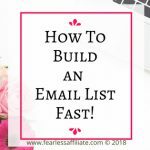 Want a Super Successful Affiliate Website? – Why your blogging platform matters. How to Buy a Webname (Domain) – Hint- buy from someone reputable! About Free WordPress Hosting – You get what you pay for. Why free is not always better. Recommended: Siteground – The most popular website hosting that is recommended most often by my blogging friends. Prices start at $3.95 a month (competitive!). Siteground has a reputation for faster page loading speeds and great customer service. Recommended: NameCheap – Grab a domain name for your new website from NameCheap. They have top domains for as low as .88. Whenever possible, try to get a .com domain as most people type in .com automatically when searching on the internet.